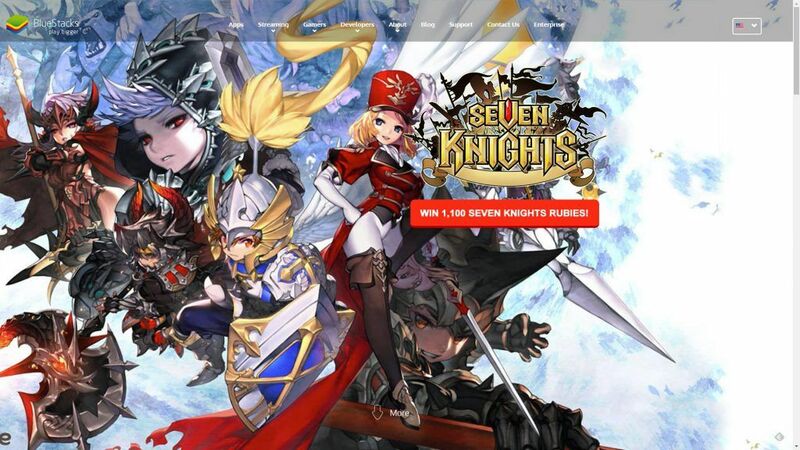 We’re giving away over one thousand Seven Knights Rubies! 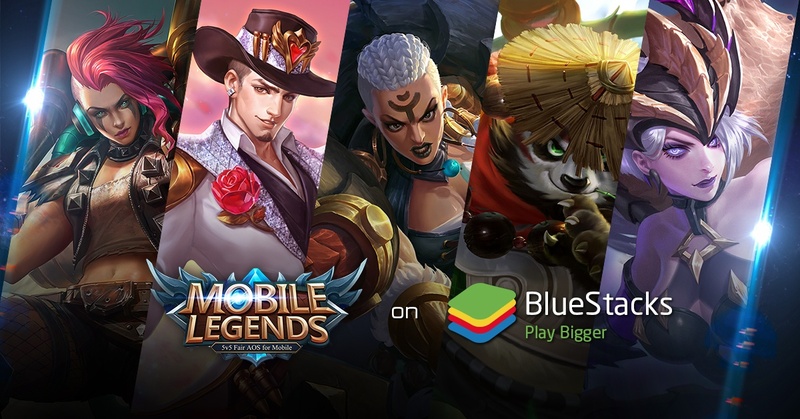 Whether you play Seven Knights on your phone, tablet or on PC with BlueStacks we’re sure you’ll love this prize. We’re giving away 1,100 rubies for you to purchase heroes & upgrades! Be sure to check out our extensive SK resources showing how to get, fuse, rank up and power-up heroes. Tell us in the comments below what’s the most powerful hero you have and how you found them. For example, I received Ultimate Guard Rudy for free on day 14 of my daily bonuses farming. P.S. 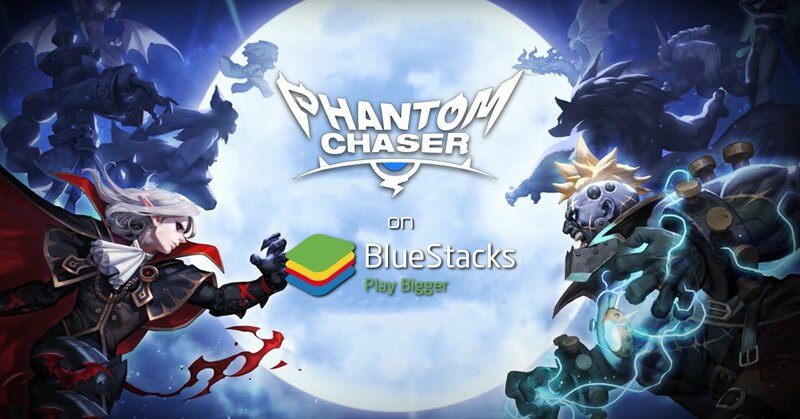 you get 1 extra entry for uploading a screenshot with your comment and 2 extra entries if the screenshot is taken using BlueStacks. Entries can be submitted until Tuesday November 1, 2016 at 11:59PM PT. Good luck!